I stay fairly busy with freelance writing jobs. 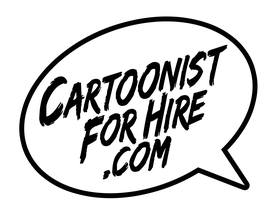 Many of my writer friends have asked how I've had a steady stream of work since becoming a member of www.CartoonistForHire.com. The answer is simple. Variety. The comic book industry (along with the screenwriting and publishing industries) are a lot like a buffet. There are a lot of different jobs for writers to try out or “taste.” Just like we all have our favorite foods, we also have our favorite genres and projects to write. My favorite thing to write is comic books (my favorite food is tacos just in case anyone was wondering). I have a friend who only likes to write screenplays and another associate of mine never pens anything except poetry. However, some of the best experiences can be gained from writing outside your normal field. I recently had my aforementioned screenwriter friend edit a comic script I wrote. He really enjoyed the process and has gone on to get editing and comic writing work since then. As a writer, I prefer to write comic books in the horror/comedy genre. However, with my background as a historian I’ve gotten freelance jobs as a history consultant and writing history articles. Also, I’ve worked as an editor, a screenwriter, and I’ve written press releases. I wouldn’t want to write any of these every day, but then again, I wouldn’t want to eat tacos everyday either. These other writing jobs have given me more experiences to list on my bio and expanded my ability to get future work. 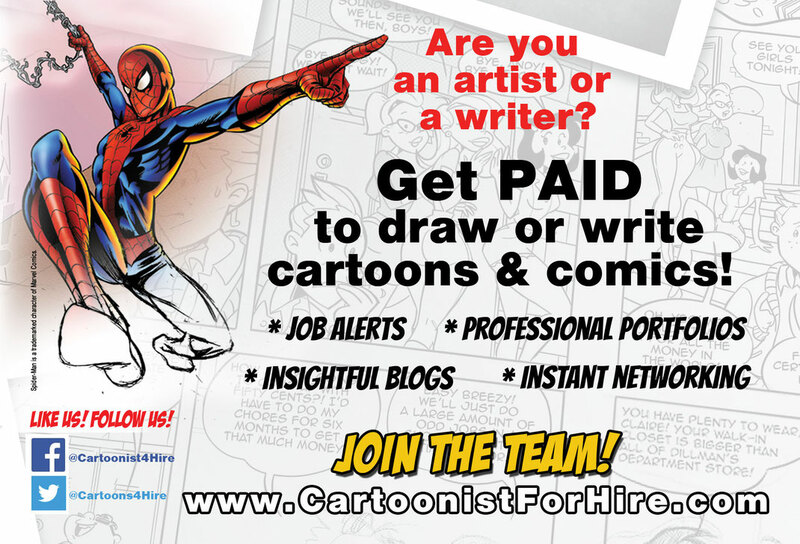 To maximize your ability to get more freelance work it would be beneficial to try new things and ad them to your bio. Just as artists often do comics, book covers, posters, and children illustrations, it is best for writers to have different writing credits. Also, like artists, your style doesn’t have to change for each job. So just remember, in the buffet that is the writing business feel free to try out editing, script consulting/co-writing, screenwriting, article writing, and writing press releases. Also, whether you’re at your desk writing or at an actual buffet, wear comfy pants.